Food and drug retail giant Albertsons Companies is the latest to join blockchain-based IBM Food Trust network. 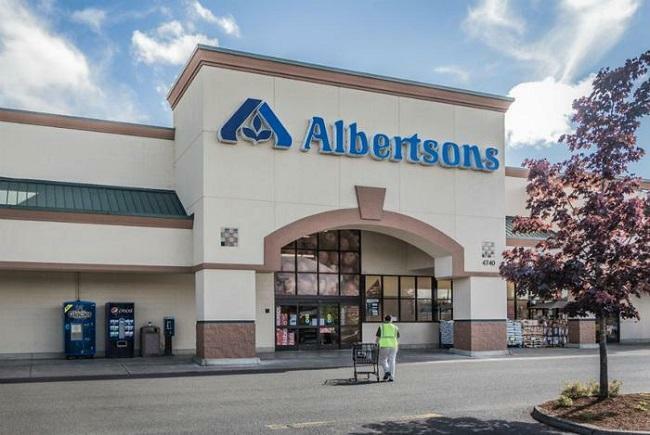 Albertsons Companies is one of the largest food and drug retailers in the United States, operating nearly 2,300 stores across the country. It counts Safeway, Vons, Shaw's, Acme, Randalls, and others among its subsidiaries. Launched last October, IBM Food Trust uses blockchain technology to enhance visibility and accountability in the food supply chain. It creates a digital record of transactions or interactions – from a packaging date, to the temperature at which an item was shipped, to its arrival on a grocery shelf. Albertsons Companies joins more than 80 brands that are using the IBM Food Trust blockchain-based food traceability solution. Built on Hyperledger Fabric-based open source technology, it uses permissioning to allow companies to set rules about who can see the data they upload to the solution and for how long. The companies also maintain control of their data even after it has been uploaded to Food Trust. IBM said the growing number of participants will help address a broad range of food system issues, such as supply chain efficiency, freshness, waste reduction, sustainability and participants' ability to verify certifications, such as fair trade and organic. Already, more than five million food products digitized on the solution are on retail shelves, the release said. According to the official release, Albertsons Companies will start piloting the technology for end-to-end traceability of food – from farm to store shelf. The initial pilot will focus on tracing romaine lettuce from the supplier to the store for greater supply chain efficiency and more targeted recalls. The pilot will be initially launched in one of distribution centers of the company, with plans to expand it to other food categories throughout its distribution network. Albertsons Companies is piloting the solution to overcome the challenges that arise when a traceback is initiated for a product like romaine.